You'll Love Our Soulful Seasonings! 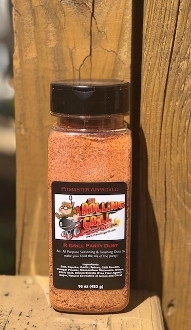 RGrill Party Dust is an All Purpose Seasoning that's packed with flavor and is excellent on everything. 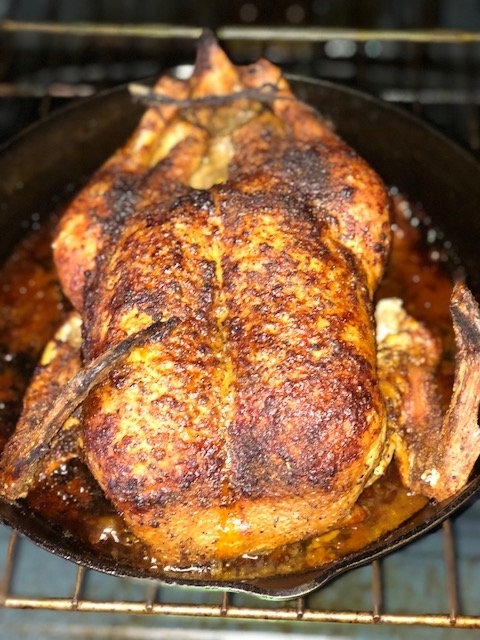 It can be used on anything you're cooking and it's also great when used in a Brine for poultry and as finishing dust for Ribs, Chicken, Brisket, Pork, Fried Chicken and Veggies, Seafood and so much more! It will easily become your favorite seasoning! You've never tasted anything like this!